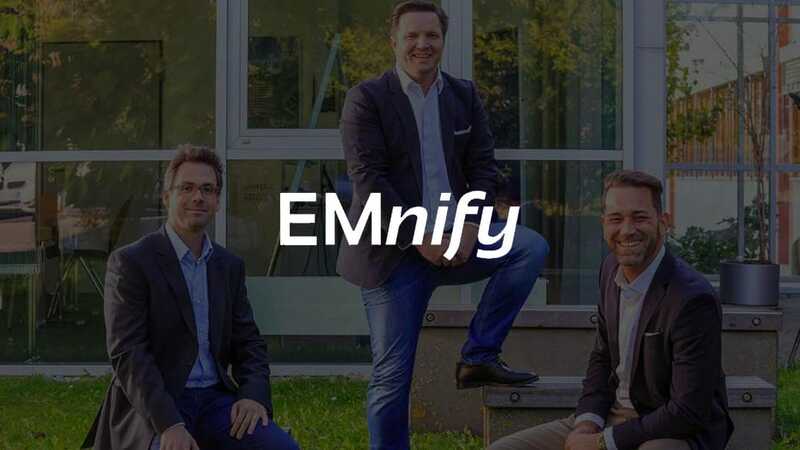 EMnify was born out of a belief that the impact of IoT will revolutionize technology worldwide and that a technology shift is required to enable efficient and economical connectivity for intelligent devices. 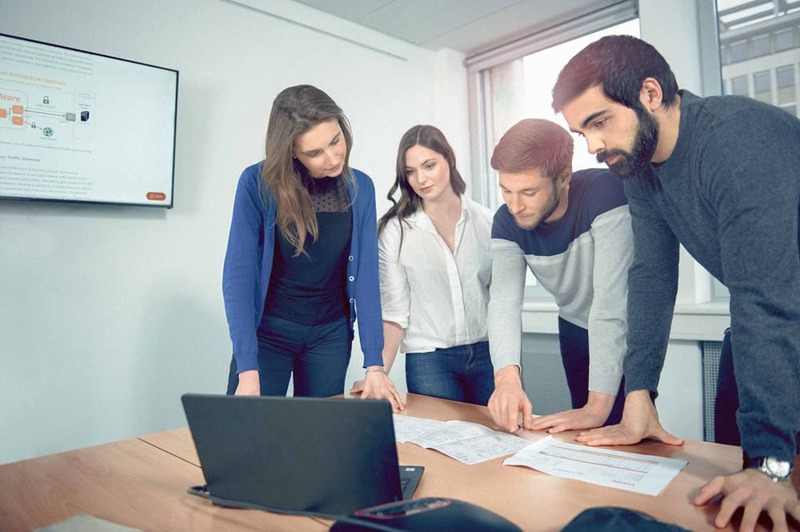 Based in Germany, we are a Deep Tech company and offering a cloud-based, secure and scalable Global Cellular M2M/IoT Connectivity Management Platform. By providing our technology as a cloud service, we are disrupting traditional service delivery models. Our customers are Mobile Network Operators, Enterprises and Developers from more than 100 countries, enabling new use cases that improve people’s lives all over the world. 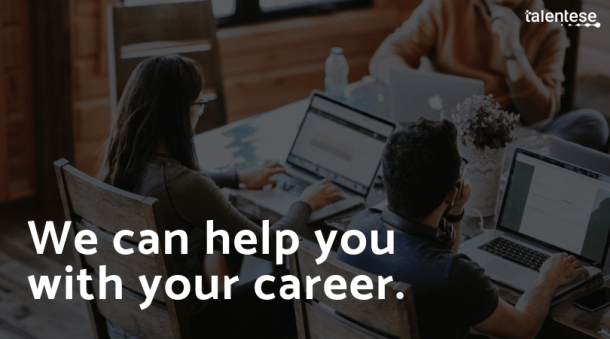 We are looking for a talented and motivated Developer Support Engineer (m/f) who will operate as our first point of contact for our developer community. You will help build and grow our IoT (Internet of Things) business by engaging with developers and making sure that all the questions and technical issues are dealt with effectively. The position provides a unique chance for a hands-on person to contribute to our rapidly growing business and to the improvement of our developer community. EMnify’s Developer Support Engineer is the first point of contact for our developer community. With you as part of our team we want to expand our success globally and inspire businesses and developers with our innovative product. You’d be at the forefront of the global technological revolution of IoT, hence changing the lives of people worldwide. We offer challenging tasks in a dynamic and international work environment. As a part of our highly motivated and young team, we expect high quality and perseverance at work while having fun at what we do. Because we believe teams benefit greatly from individual excellence every member of our team has many opportunities to develop personally and further their career. At the core of our business is the idea of shared success - we as a team and a company can only be successful if each individual and our customers succeed. Therefore, it is crucial to us to have a pleasant and cooperative work atmosphere in our team. Would you like to be involved in the expansion of an international business and work for one of the fastest growing technology companies? Then EMnify is the perfect company for you!